Das Aldi-Netbook Medion Akoya E1222 ist klein, leicht und damit ideal für den Einsatz unterwegs. Lob verdient auch die lange Akku-Laufzeit sowie die gute Ausstattung mit 250-Gigabyte-Festplatte und Bluetooth. Für 299 Euro ist das Gerät ein echtes Schnäppchen. 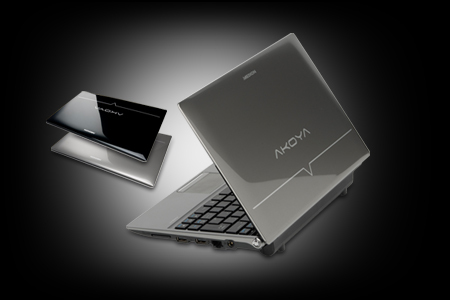 Medion’s Akoya E1222 is a netbook computer – it’s laptop-shaped but smaller than conventional laptops. It’s also cheaper, at £280. It’s available exclusively from Aldi shops across the country, starting on Thursday July 15. It could have done with more memory but otherwise this netbook is a bargain. 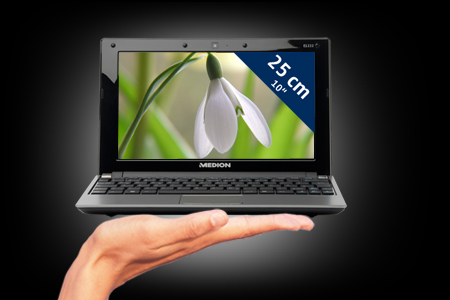 Medion's Akoya E1222 is a 10in netbook with reasonably good looks, plenty of useful features, and, best of all, a low, low price. 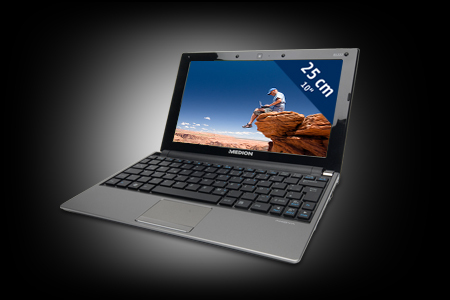 Medion's Akoya E1222 netbook is comfortable to use, offers good features and is very well priced. It's useful for everyday tasks such as Web browsing, creating documents and watching videos. However, it does get very warm, which can make it uncomfortable to use on your lap for long periods of time.